If our last post piqued your interest in biomimicry, you can find more great resources from The Biomimicry Institute. They produced a fun Children’s CD with songs like Ask the Planet to help explain how our planet may have the solutions to many of our unanswered questions. We just have to ask! 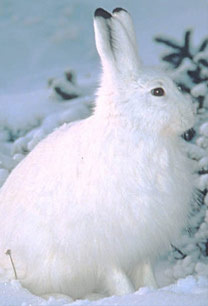 Snowshoes hares have large furry feet that don’t sink into the snow as they travel. They also have very special fur that turns white in the winter and brown in the summer! How can I travel over the Gulf of Mexico? The shell of this gastropod has some serious super strength! 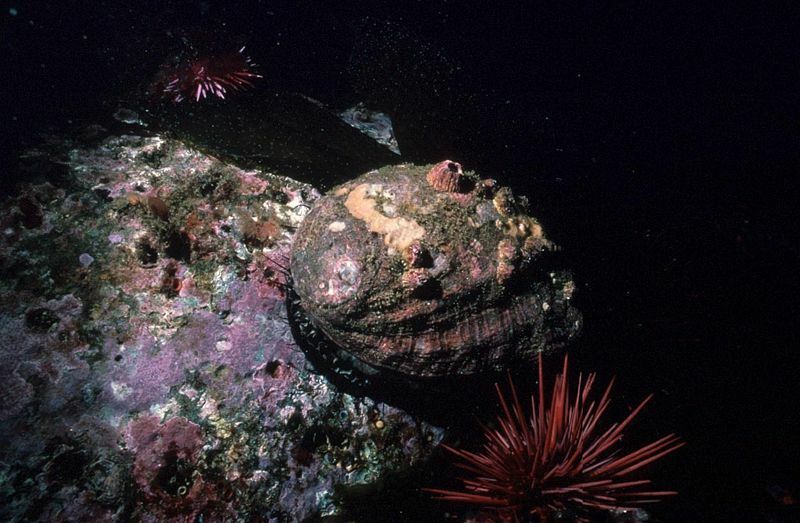 The surface of the abalone is covered with tiny tiles made of microscopic calcium carbonate stacked like bricks. When something strikes the shell, the tiles stretch and slide instead of breaking. What can we learn from studying this sea creature? The Biomimicry Institute curriculum suggests activities to show how we can learn from nature, not just about nature. One activity pushes students to look beyond the physical attributes of natural objects to see their function. 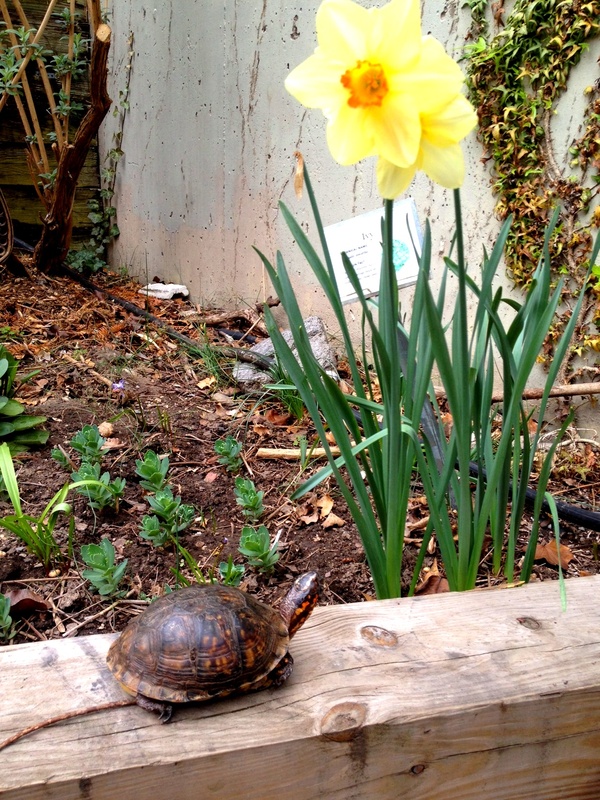 What is the function of the bark of a tree, the petals of a flower, or the spiral shape of a snail’s shell? One great way to celebrate our planet is to highlight all the wonderful ways nature has inspired human technologies. Biomimicry is when we look to nature for inspiration and innovation for our own tools, buildings, even art. If millions of years of natural variation and random selection have led to efficient and beautiful solutions to our everyday problems, why not imitate evolution’s designs? 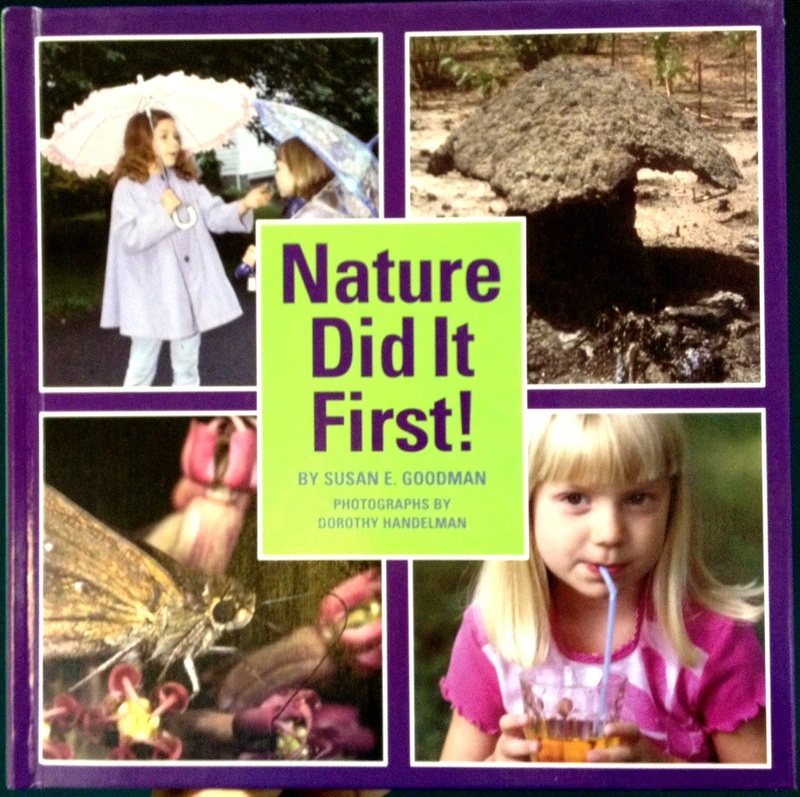 This book Nature Did it First! 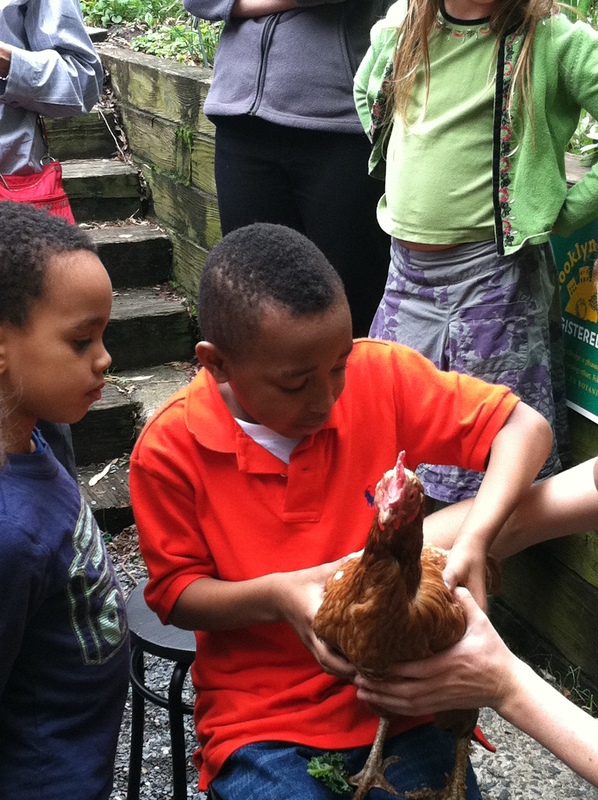 introduces young ones to ways that animals thrive in the wild using tricks we thought we invented! You can challenge your students by reading this book backwards and having them guess which modern convention was inspired by the natural phenomenon on the page. For example: What does this termite nest looks like? What do we use that’s like the long proboscis that the butterfly collects nectar with? Or you can have them view the modern object first and guess which animal did it first! For example: Do you know of an animal that has a scissor-like mouth? Which animals are able to give themselves showers? Check in soon for more on the fascinating world of Biomimicry! 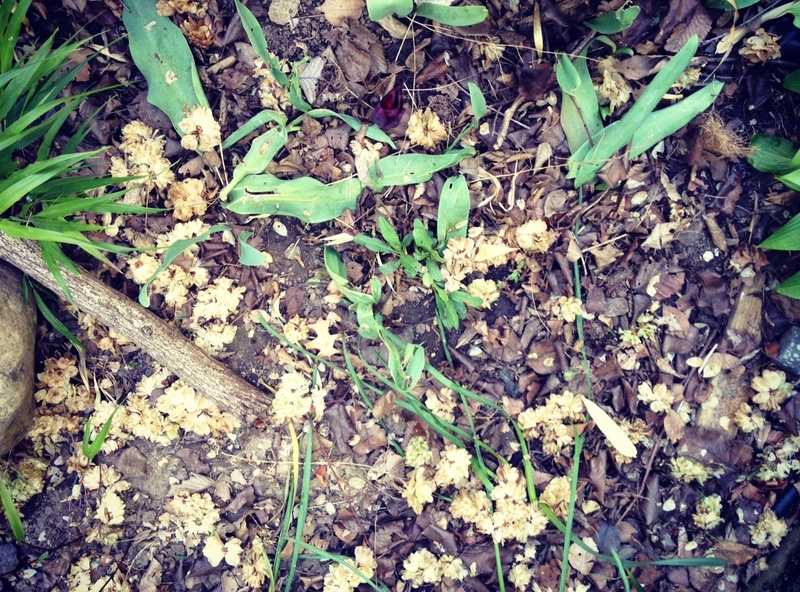 Giant clumps of Elm Tree seeds covering the ground. Big white poufs of dandelions. 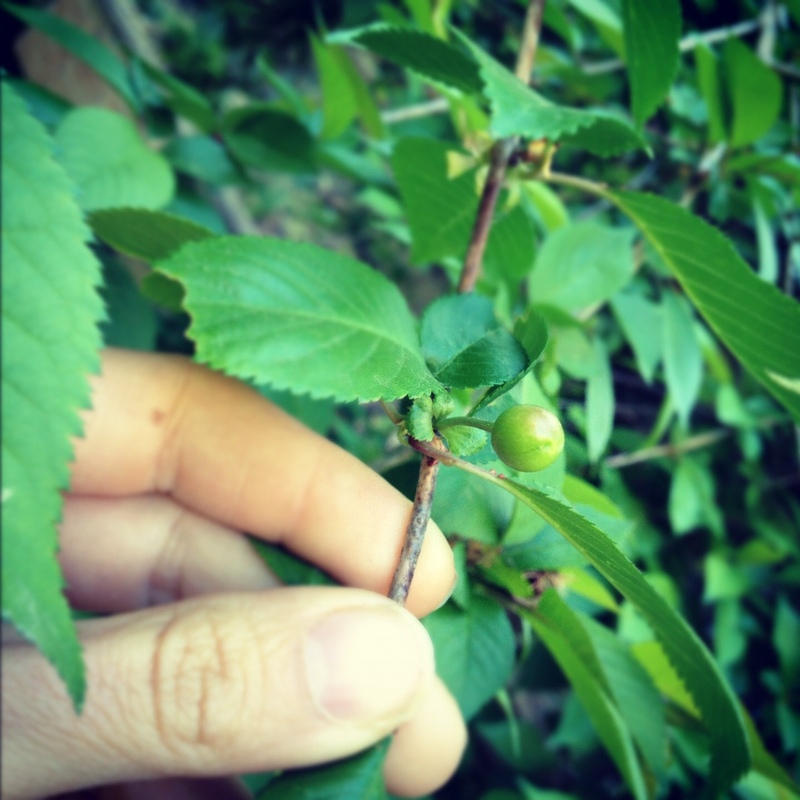 The beginnings of cherry tree fruits. 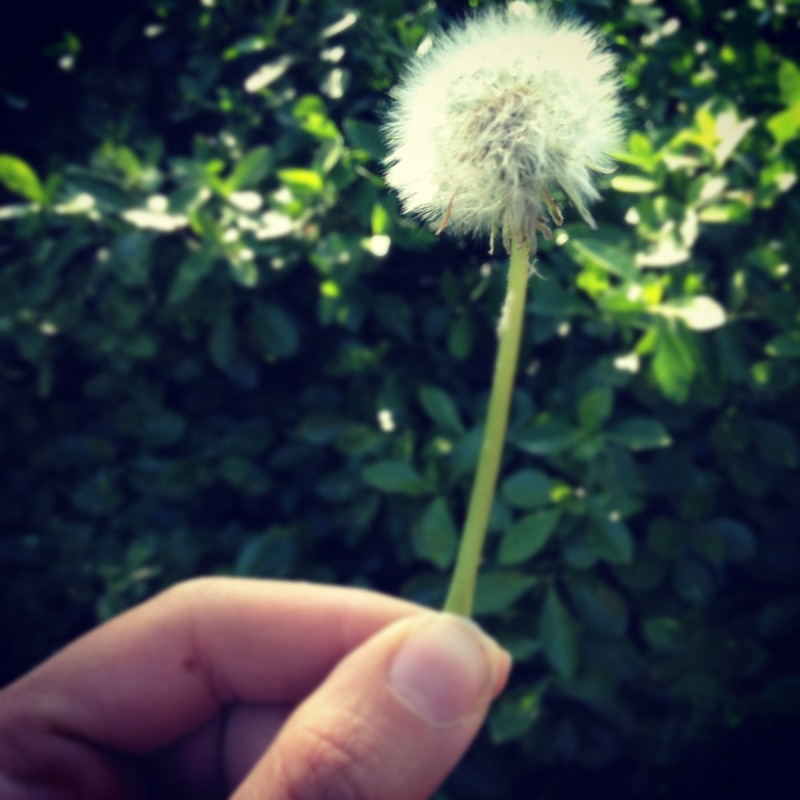 Can your students guess how the seeds they encounter get around? Do they flutter to the ground or float on a breeze? Will an animal eat them, bury them, or shake them off their fur? Could they bob down a river or on an ocean currant (bring in a coconut as a great example of a floating seed!)? “Baby seeds” need to get away from the parent plant to begin growing. They need their own supply of space, nutrients, water, and sunshine. The shady soil directly under a tree is not ideal. 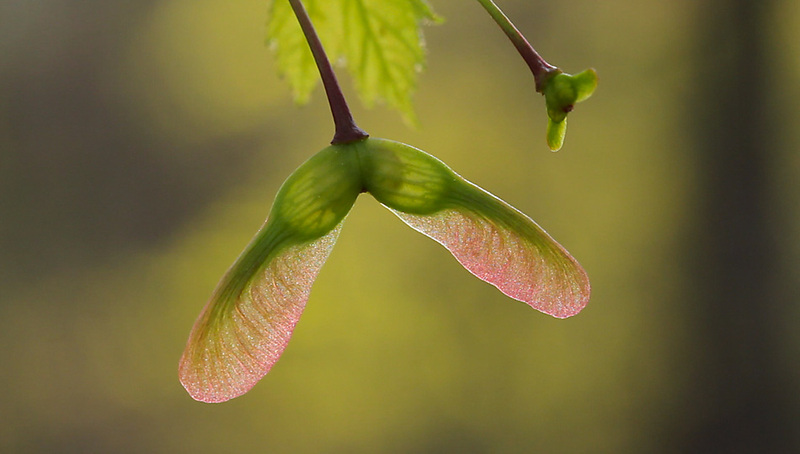 On Sunday, we’ll be making our own paper seed dispersal mechanisms based on the awesome helicopter-like Maple Tree samaras. How far will they fly? Your class could also collect the seeds they find outside, pot them up, and see if they begin to grow! We’ve covered trash in the past and most kids know the mantra “Reduce, Reuse, and Recycle” well, but do they really understand why it’s so important to reduce our waste? When you talk through the path trash takes from lunch to landfill, kids can easily see the problem, but it’s often something they’ve never thought about until you get those wheels turning! 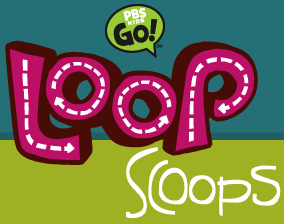 These awesome videos called LOOP SCOOPS from PBS Kids and the Story of Stuff Project could be really useful helpers in the discussion. Let’s start with this question. 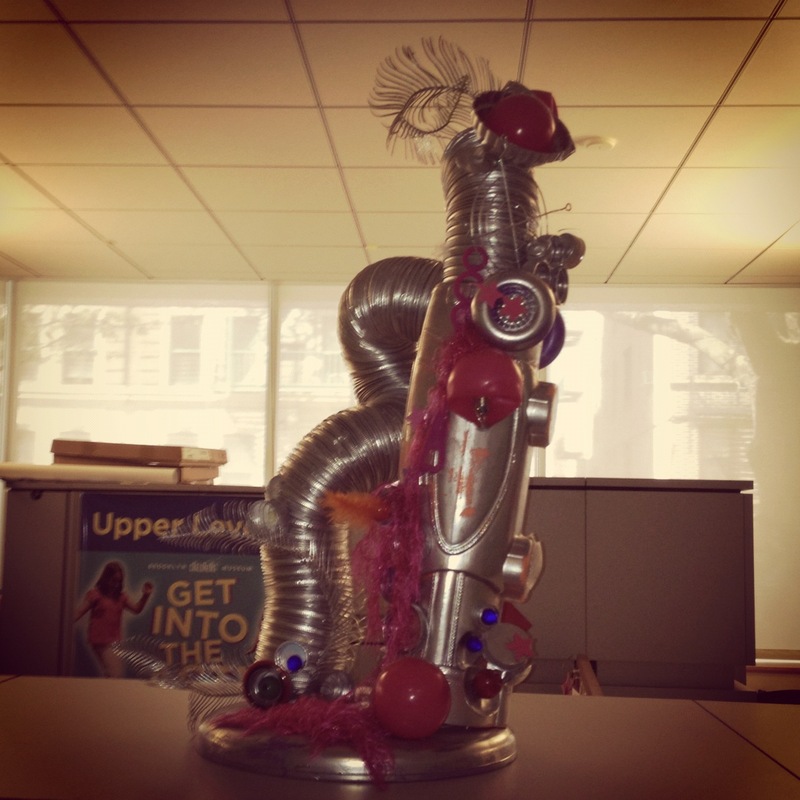 Where does your trash from lunch go? Hopefully those candy bar wrappers and juice boxes end up in a trash can. And then what happens to it? The garbage truck takes it away. Where? Here’s where you may encounter some blank stares…but some might say dump or landfill. Now really, what is a landfill? It’s a big hole on the ground all sealed up to keep the toxic nasty things in our trash from getting into our soil and water (sometimes they leak!). So here’s the big riddle: What’s the problem with landfills if we can’t reuse or recycle everything we buy and use in our daily lives? They fill up of course! 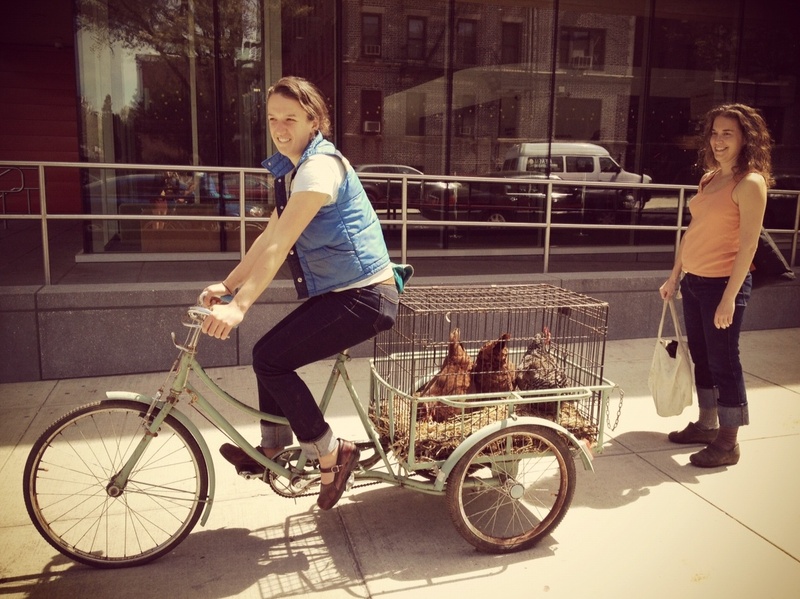 Did you know we’ve filled up all our landfills in New York City? 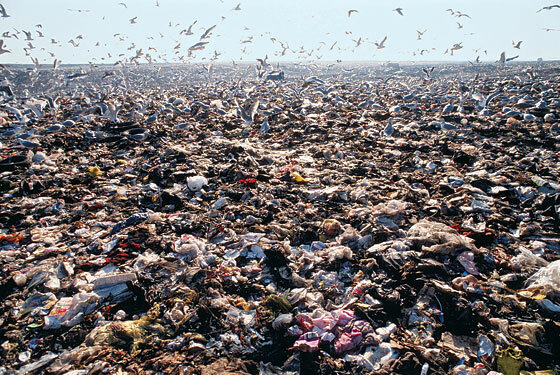 We have NO LANDFILLS and NO INCINERATORS. Since 2001, we’ve been exporting all of our trash to other states like Pennsylvania, Ohio and Virginia. After your class eats lunch, get them to sort their waste. Does it all need to go in the trash? 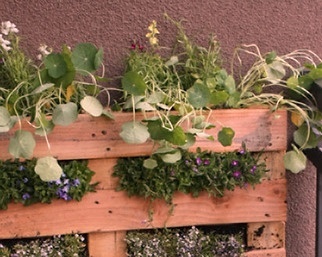 What can be composted, recycled or reused? Is there anything we could do to avoid the trash that’s left over? In Loop Scoops, Brad avoids contributing to the 4 Billion Juice boxes that end up landfills by drinking his juice from a reusable bottle, Oliver and Gabby learn about the metals in their DS game device and decide to hold off on buying the newest edition, and Ben goes for fresh squeezed vs prepackaged orange juice. This week at the Museum, we have a plethora of sustainability themed programming all leading up to our Earth Day celebration next weekend. Throughout the week, there will be eco-art projects for all ages where kids can use recycled materials to make beautiful sculptures. On Wednesday, explore our geothermal exhibit and experiment with water, hoses, and coils to learn how we use the temperature of the earth under the museum to heat or cool our building! 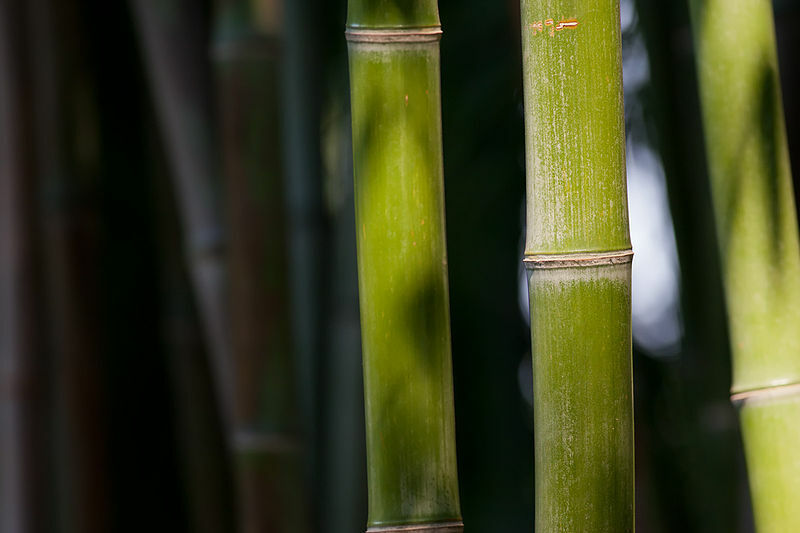 Visit Thursday to learn why Bamboo is a sustainable choice for floors, furniture, and even clothes. Come down to the Greenhouse to make your own Bamboo cutting to take home! 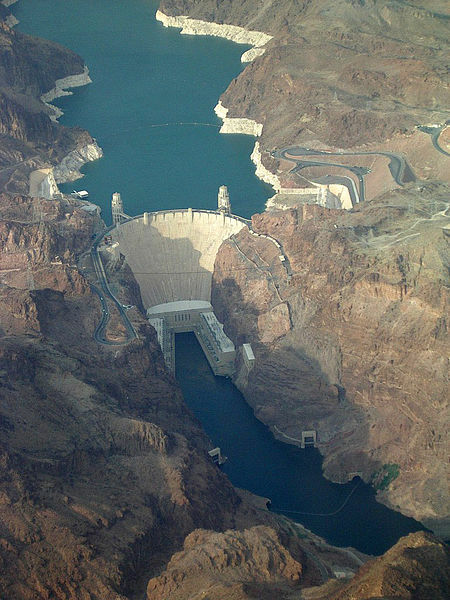 Visit Friday to learn how dams can damage ecosystems by rerouting natural waterways. Build your own dam in Neighborhood Nature. 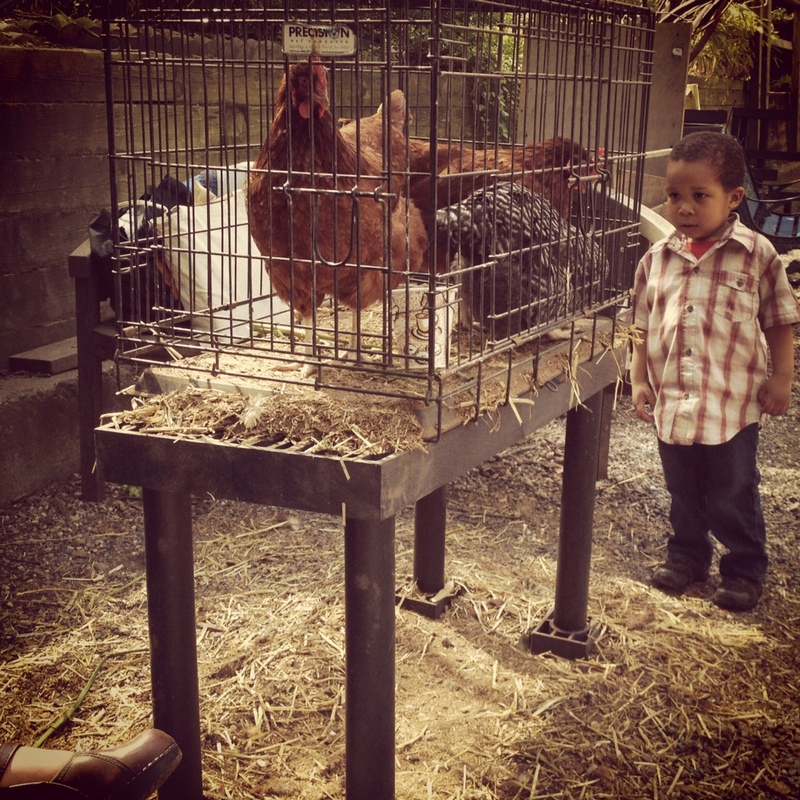 Enjoy our special Live Animal Encounters throughout the week. 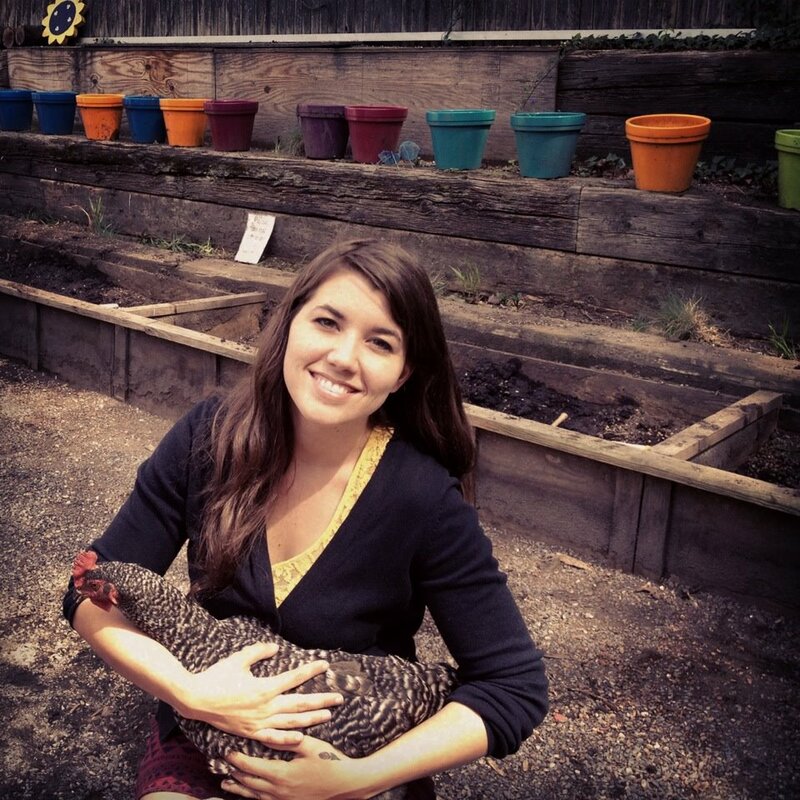 We’ll be focusing of native critters, endangered animals, and invasive species. 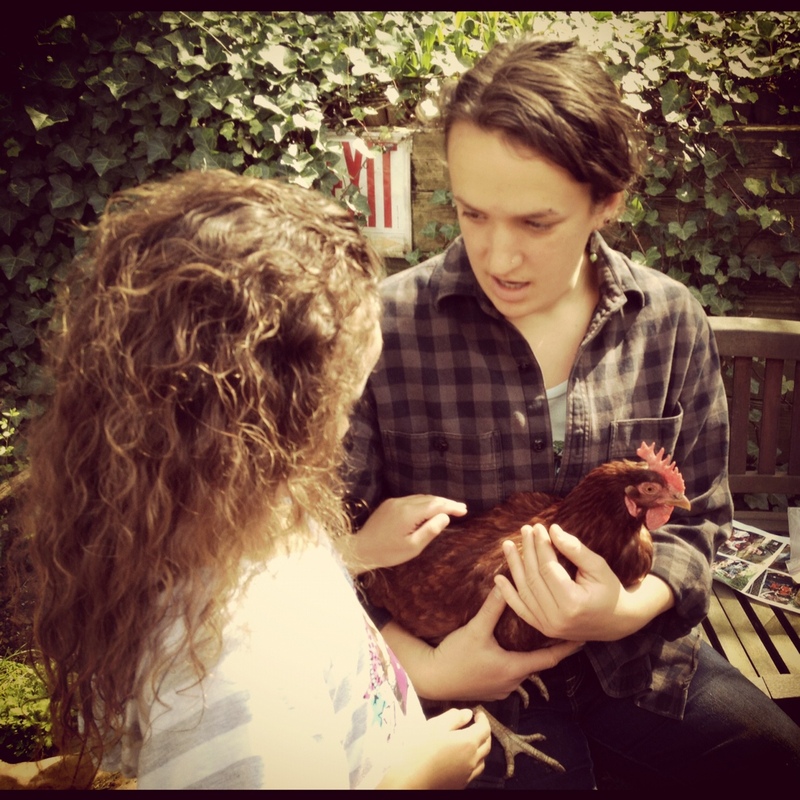 We also have a very special Animal Encounter next Saturday. 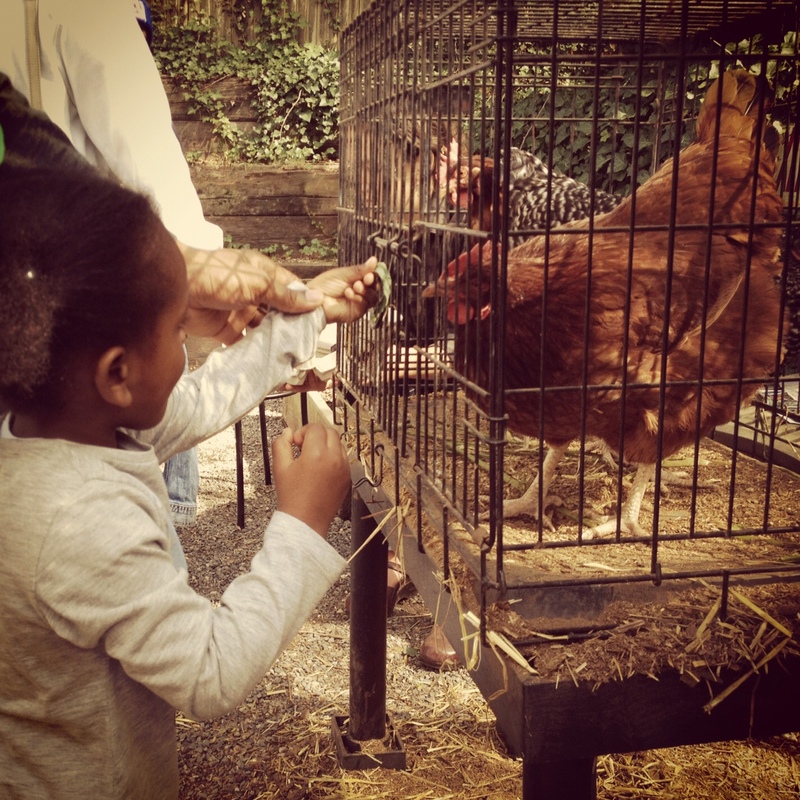 Drop by the garden and meet the chickens of BK Farmyards! These soft red beauties will eat greens out of your hand or sit in your lap if you dare!